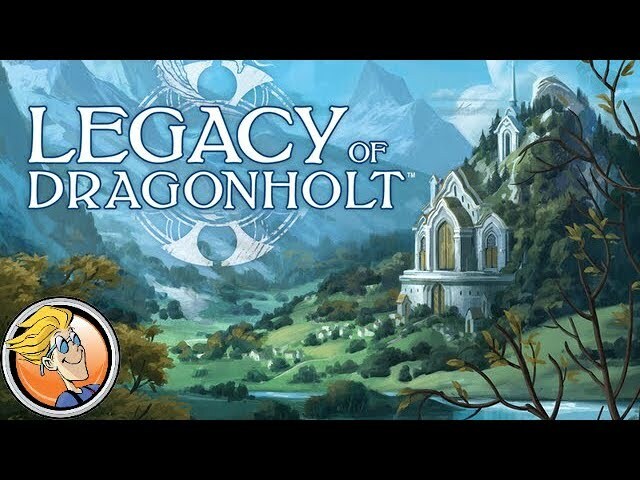 Gather your band of heroes and journey to the edge of the Terrinoth in Legacy of Dragonholt! Set in the universe of Runebound and Descent, Legacy of Dragonholt is a choose-your-own-adventure style game for multiple players. Create your own unique hero and embark on six noble quests. Battle goblins, foil the plot of an evil lord, and add a new story to your tale! Buy Legacy of Dragonholt for a co-operative narrative adventure like no other.